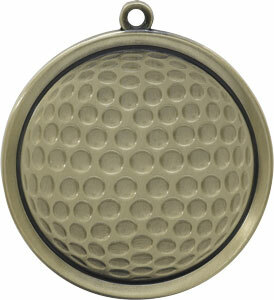 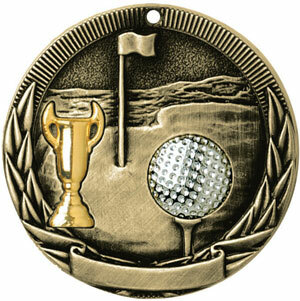 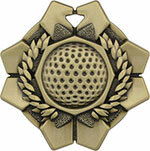 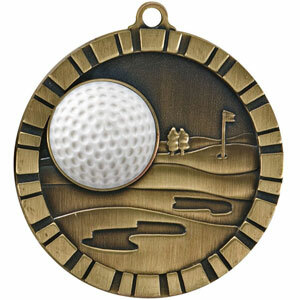 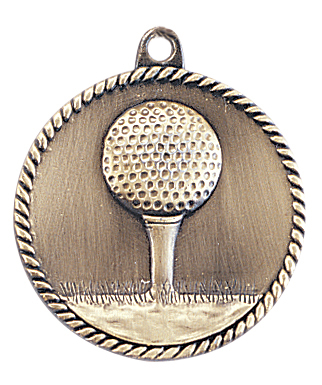 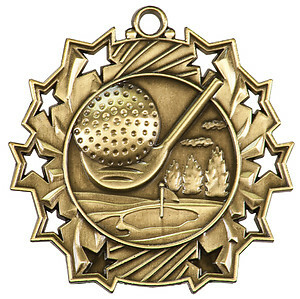 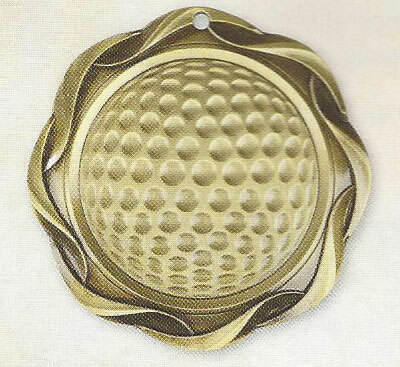 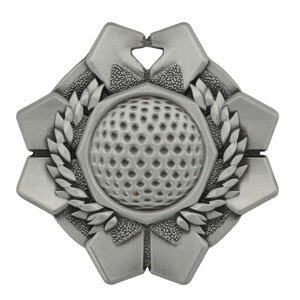 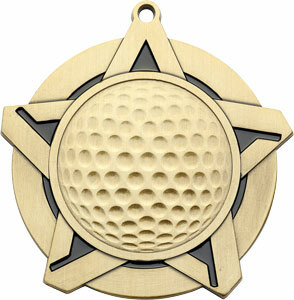 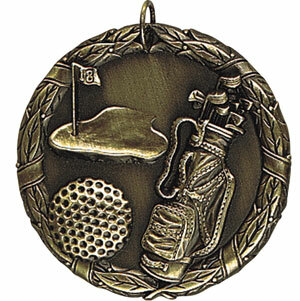 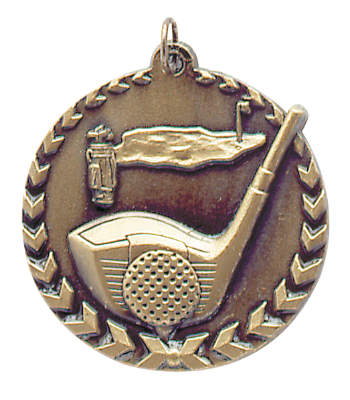 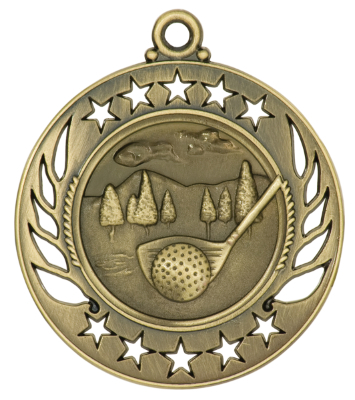 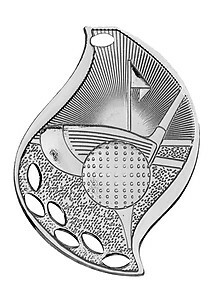 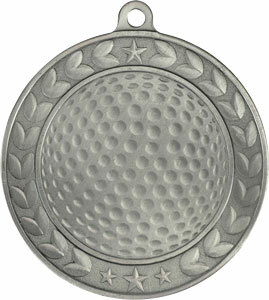 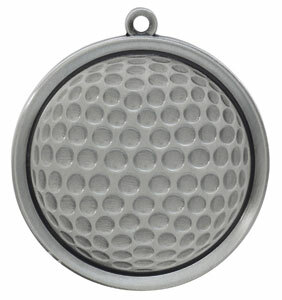 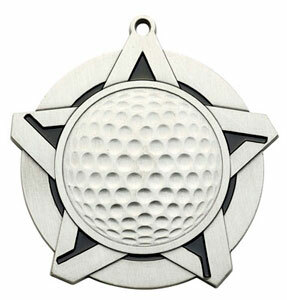 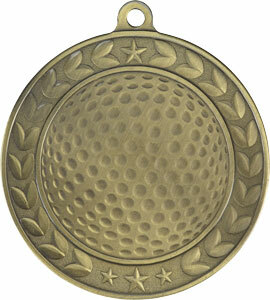 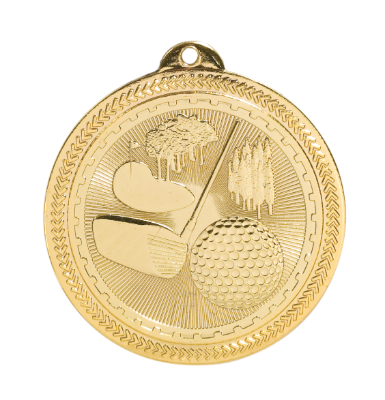 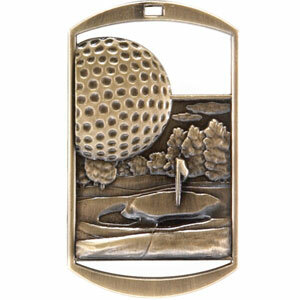 Beautiful golf medals, available in gold, silver or bronze and various size options. 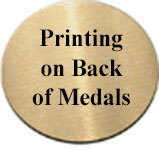 Most of our medal can be engraved, all come with neck ribbons. 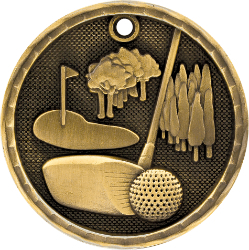 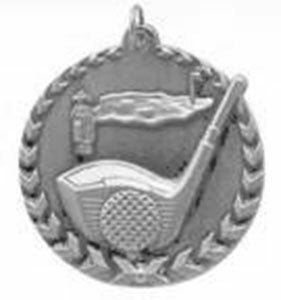 Click on a golfing medal for more information and make a purchase.